Will not twist or curl during application. General purpose polyethylene coated cloth tape. Handles easily, conforms well to irregular surfaces - will not twist or curl during application. 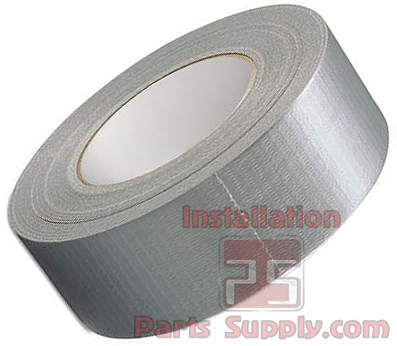 Good tensile strength, adhesion, and tack.General purpose polyethylene coated cloth tape.